Living History Event: 1775 British Garrison | Fort Ticonderoga | Education | Kids VT - small people, big ideas! 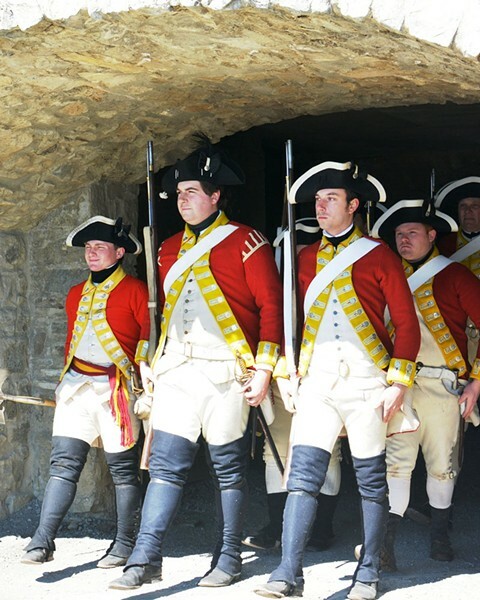 History buffs discover British garrison life in February 1775 — three months before this famous fort was pulled into the American War of Independence — with demonstrations of the weapons, tactics, trades and people during peacetime at the fort. Price: $12; free for children under age 4.